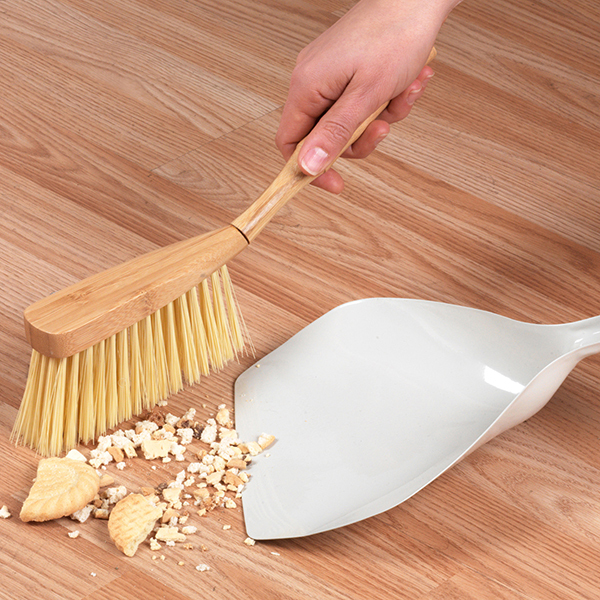 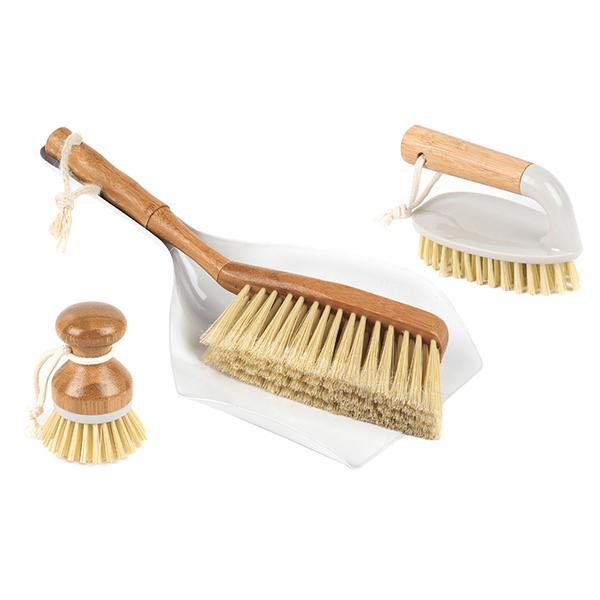 Do the dishes and keep your kitchen looking spotless at the same time with this practical and stylish Beldray bamboo brush set. 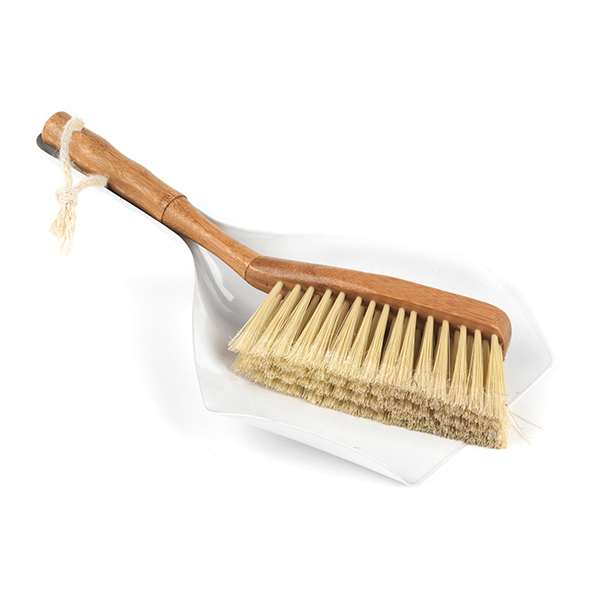 Featuring a 14 cm scrubbing brush, 10 cm dish brush, and 33 cm dustpan and brush, these rugged cleaning tools are specifically designed to withstand the demands of a busy family home. 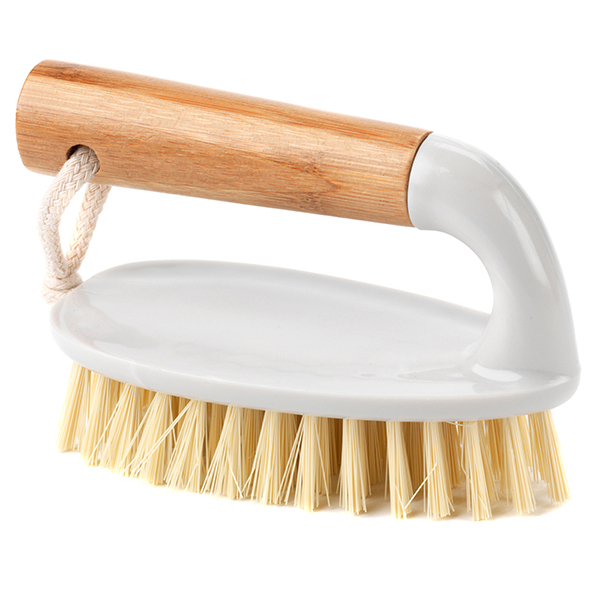 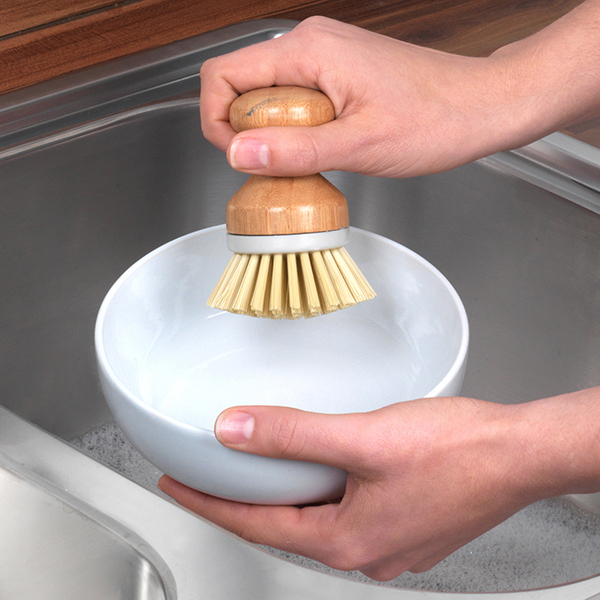 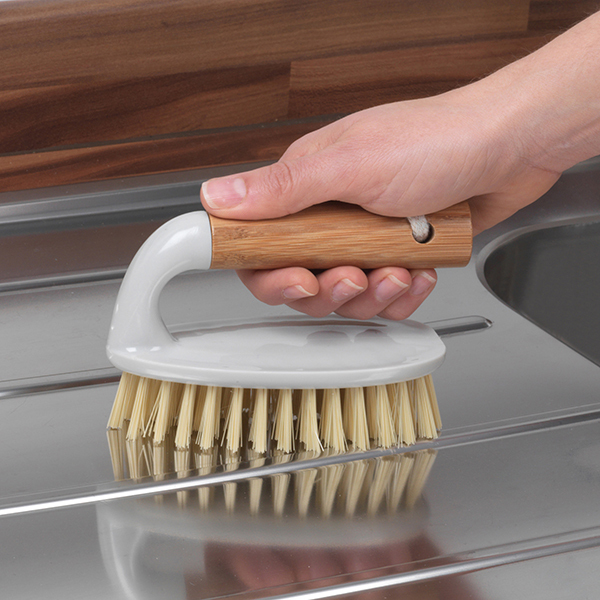 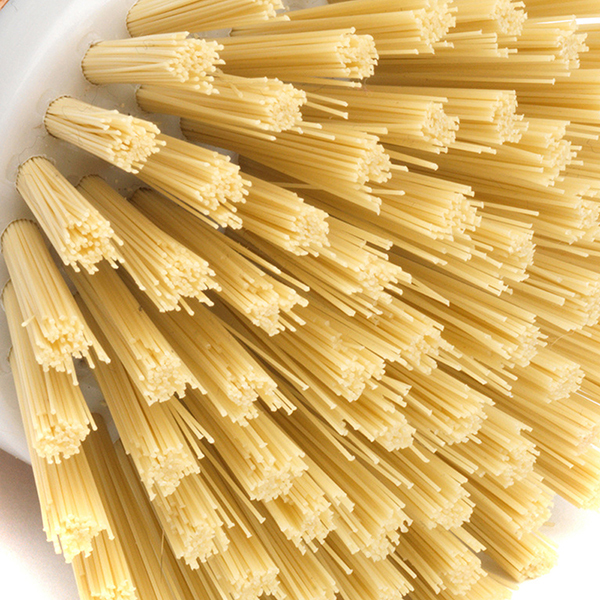 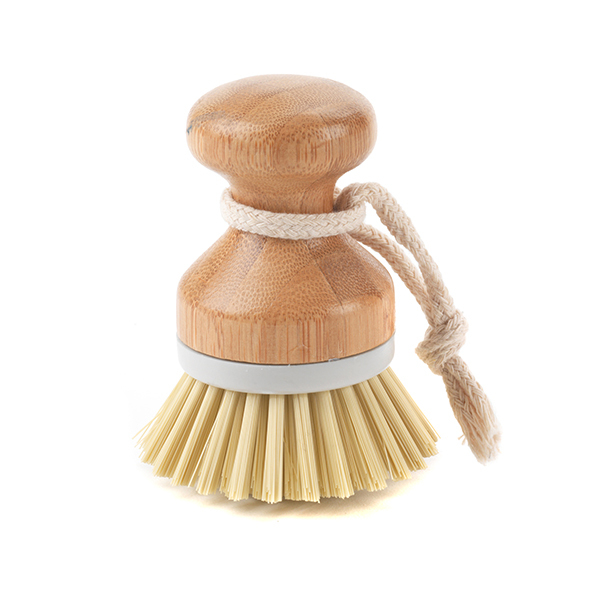 The brushes feature handy hanging rope ties and heavy-duty bristles for effective cleaning performance, while their simple wooden finish are sure to bring rustic charm to any kitchen.